1. 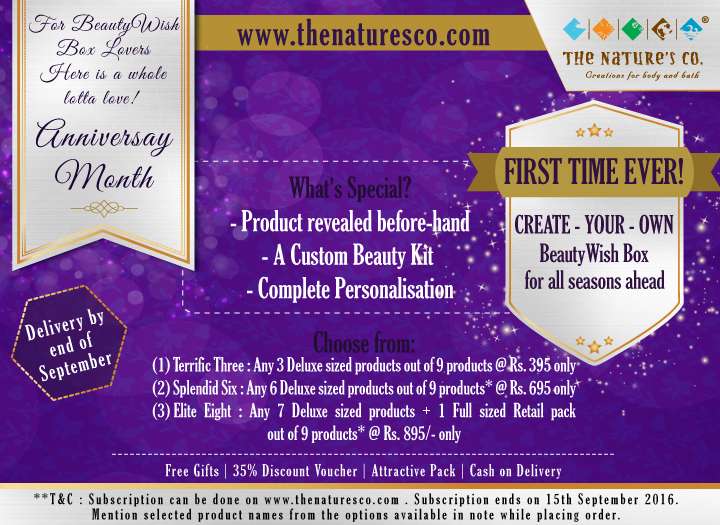 Terrific Three: Any 3 Deluxe sized product out of 9 products @ INR 395 only. 2. 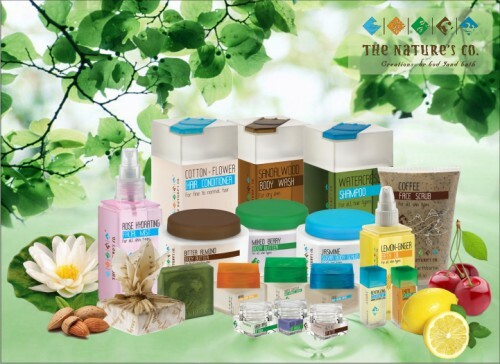 Splendid Six: Any 6 Deluxe sized product out of 9 products @ INR 695 only. 3. Elite Eight: Any 7 Deluxe sized product + 1 Full sized Retail Pack out of 9 products @ INR 895 only. To add onto the bonus, you still enjoy added free gifts and goodies, 35% Discount Voucher, an attractive reusable packaging and Cash on Delivery (for people like me without any cards). Final Verdict: I loved the fact that you can actually choose what you want within your subscription box. For some, it would disrupt the surprise element. But not all surprises are good my friend! Usually with certain subscription boxes, they claim it all as per your beauty profile, but then you see that almost everyone gets the same products which aren’t handpicked as per your skin or hair type. This certainly results in them being clumped with dust in some corner of your house. I once received a shampoo for dry hair while mine are oily and thin. So for me, choosing products is definitely beneficial. So try out The BeautyWish Box today and order it here.